A great example of the simple elegance of Sangiovese at a super low price, the Prodigo Sangiovese di Romagna Riserva. 100% Sangiovese from Emilia-Romagna which is to the north and east of Tuscany in Italy. 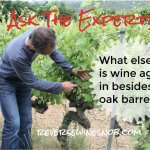 The wine is aged for 12 months in oak casks, which allows it to receive the Riserva designation. Sample submitted for review. The Prodigo Sangiovese di Romagna Riserva has an SRP of $11 and is available for as low as $9. 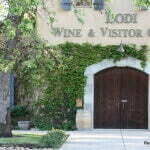 Imported by Winesellers Ltd.
Prodigo is lavish, sumptuous, luxurious and grand. 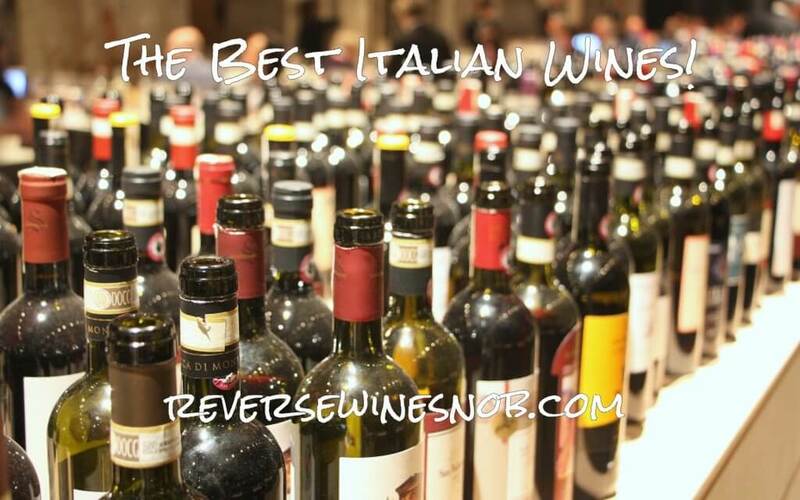 Our Sangiovese di Romagna Riserva is a robust wine with an expressive bouquet and full flavors. It is made from 100% Sangiovese, native to this region of Emilia-Romagna, and aged 12 months in oak. 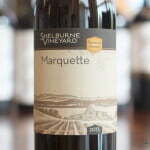 This wine has notes of bright cherry, dried fruits and smoky spices. Enjoy with pasta Bolognese, Prosciutto di Parma, and other fine northern Italian cuisine. 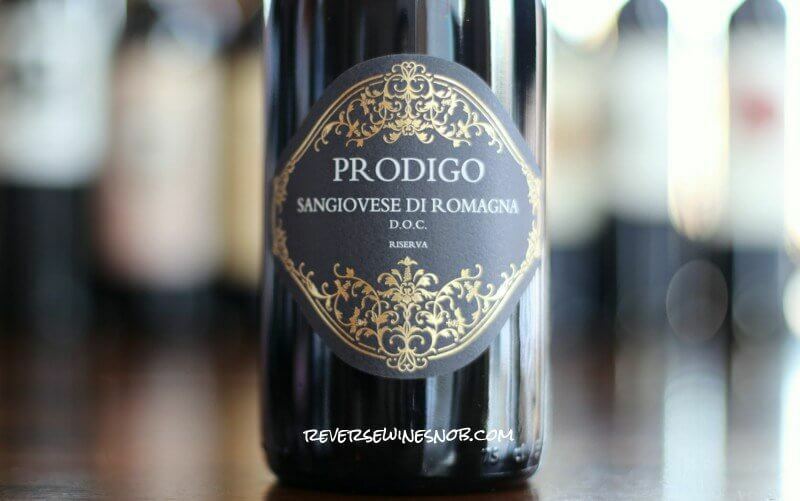 The 2014 Prodigo Sangiovese di Romagna Riserva opens with enticing aromas of flowers, red berry fruit, notes of vanilla, licorice, anise and other spice. Taking a sip reveals a smooth and tasty medium to full-bodied wine that is quite pleasurable to drink. 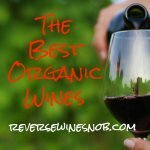 Red cherry, black cherry, lots of spice and touches of vanilla all present themselves nicely in this very food-friendly wine. It finishes dry, quite long and spicy. I loved it! It may not be super complex but it’s a killer wine for such a low price and a great example of Sangiovese. Ready to buy the Prodigo Sangiovese di Romagna Riserva? Check your local retailers.